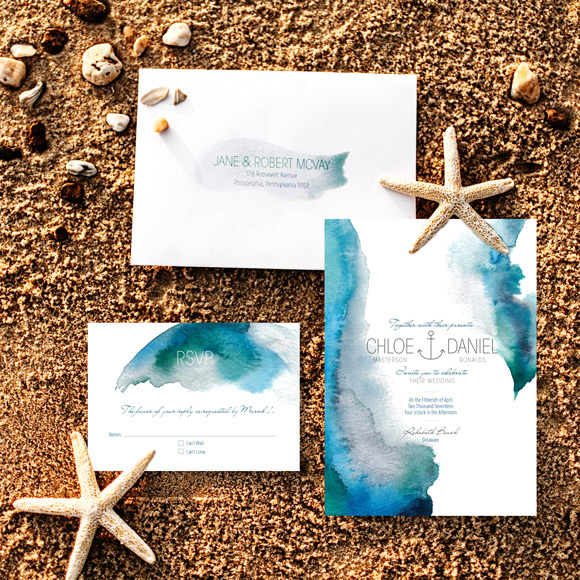 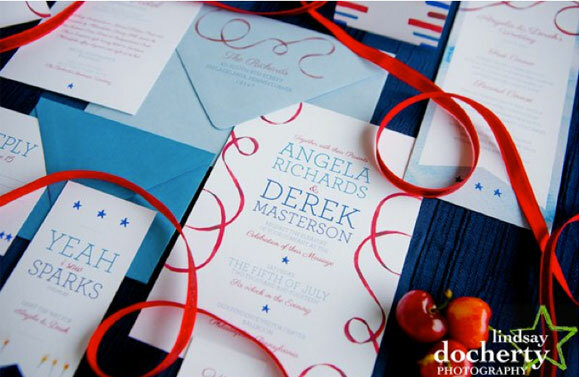 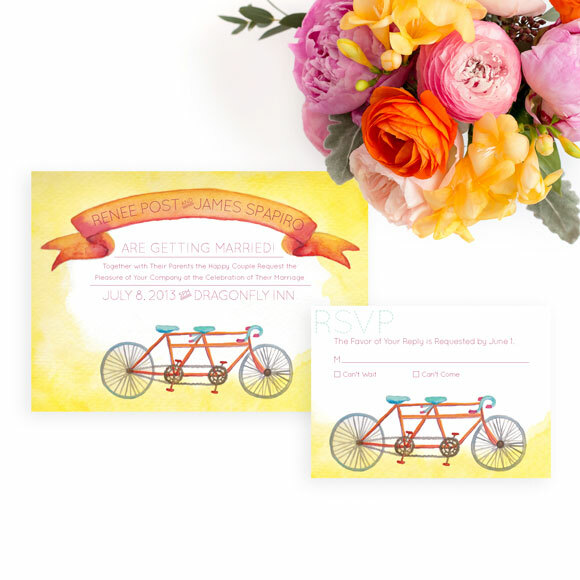 The Modern Beach wedding invitation is perfect for a beach wedding or a destination wedding. 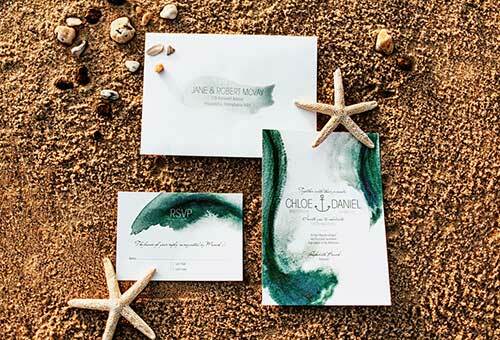 This emerald green and torquoise watercolor wedding invitation set along with an anchor in the middle of the couple’s name on this invitation is perfect for a seashore wedding. 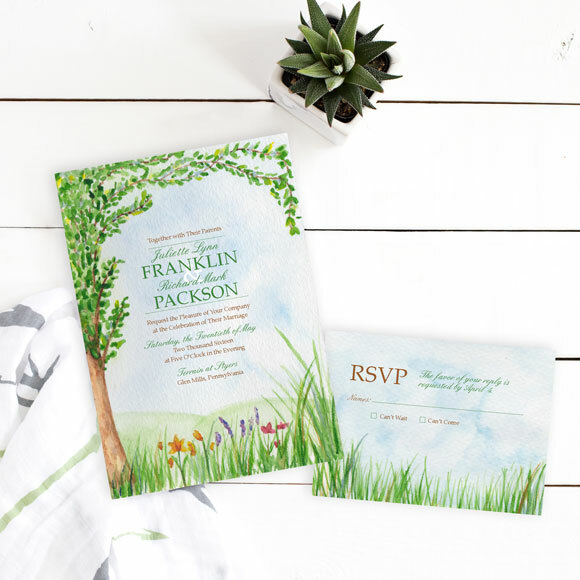 This design comes in two different color palettes, a beautiful turquoise or a awe-inspiring emerald. 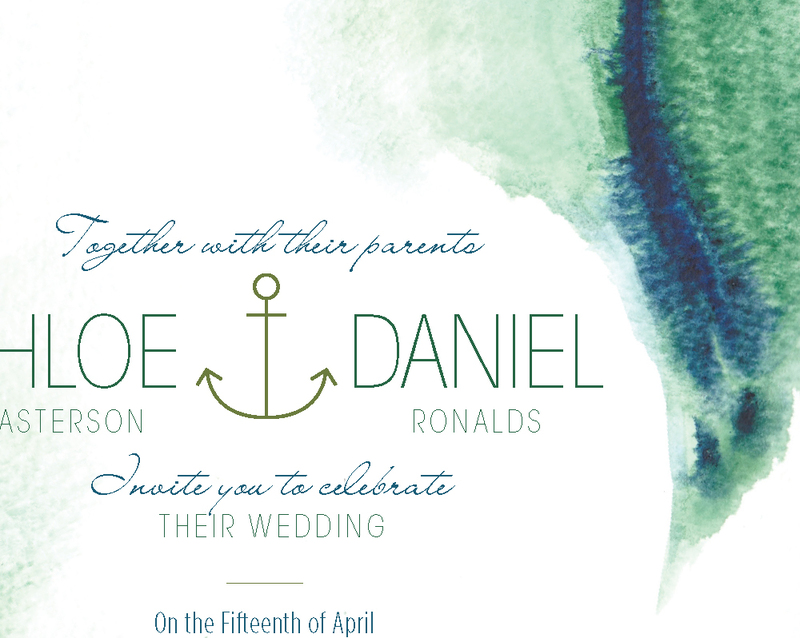 Please email info@handpaintedweddings with your choice after you place your order.